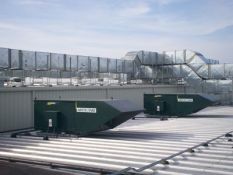 Advanced burner technology and simple unit controls make these units the most efficient, straight-forward make-up air units available on the market. A wide variety of options including cooling, filtration, exhaust fan controls, and variable air volume add to the versatility AbsolutAire units offer to the kitchen and food service markets. 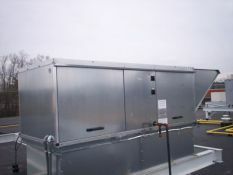 Standard features such as auto-profiling dampers for the burner, weather tight construction, and easy access to the burner, fan, and controls make these units simple to install and own. The 99.97% efficient, maintenance-free burners make AbsolutAire direct-fired gas heating and ventilating systems the obvious choice when make-up air is required. 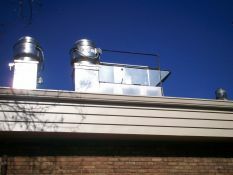 Support from the factory is unsurpassed over the lifetime of the units. An industry leading 2-Year Warranty comes standard with each unit and technical service personnel are always available if questions arise.